KS3 Sports Leaders are elected from Year 9 and 10 through an application process. Once in the role they hold an important position in both curriculum PE and extra-curricular clubs. KS3 Sports leaders attend a 10 week ‘Young Leader award’ course through Sports Leaders UK which helps to develop essential leadership skills including good communication, organisation and session planning. The role also provides the opportunity to organise inter-house sports competitions and a multi-sport event in June. KS5 Sports leaders play an important role in the development of the school PE and extra-curricular programmes. 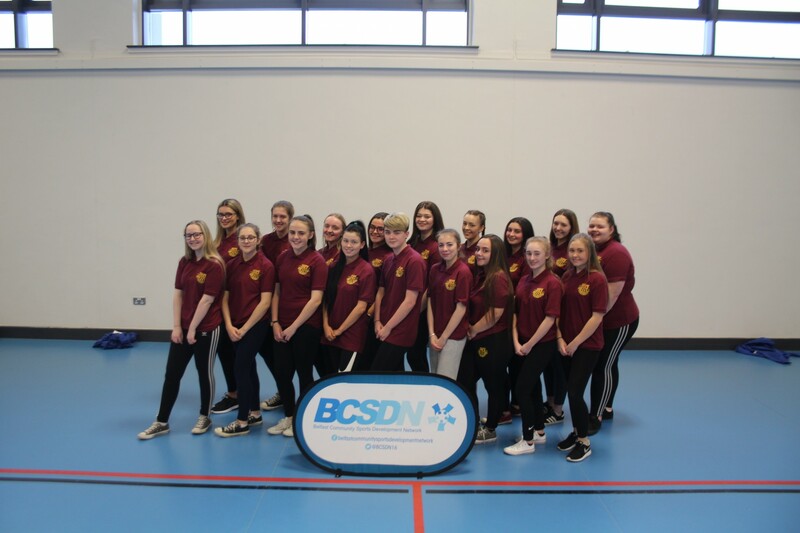 Our KS5 Sports leaders are the key ambassadors for the PE department and serve as role models to the younger pupils within the school. As a KS5 Sports leader each pupil will work towards their Higher Sports Leader qualification through Sports Leaders UK. This course creates an environment for pupils to develop key leadership skills and equip them to coach sessions within local primary schools and the local community. This course also offers 16 extra UCAS points for pupils choosing to apply for university courses. 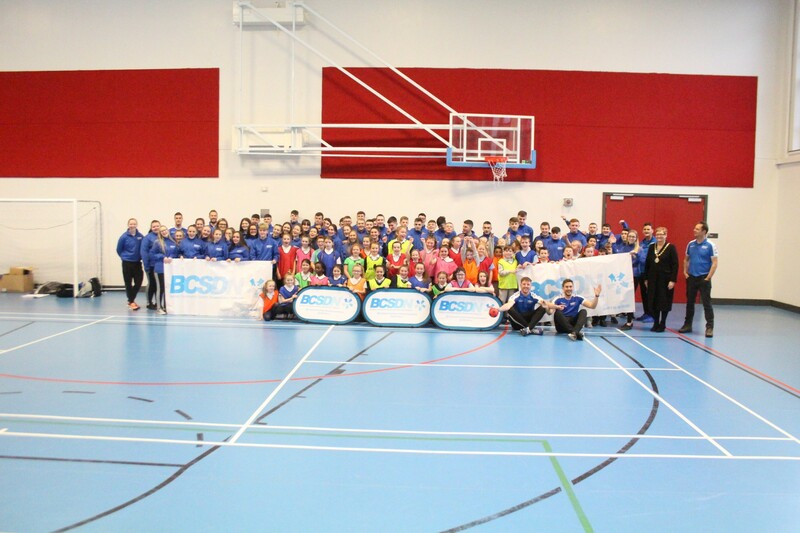 Pupils also participate in the Sheer skill programme ran by BCSDN which further develops these leadership skills and provides an opportunity to gain coaching awards in ‘Skills 4 Sport’, ‘Dodgeball, Futsal, ‘Heartstart’ and Leprechan Rugby. This years KS3 and KS4 Sports leaders will join to form our School Sports Council. They will act as a voice for the pupils within school and will hold regular meetings to discuss issues within curriculum PE and extra-curricular clubs. Our first meeting will take place before the half term break.